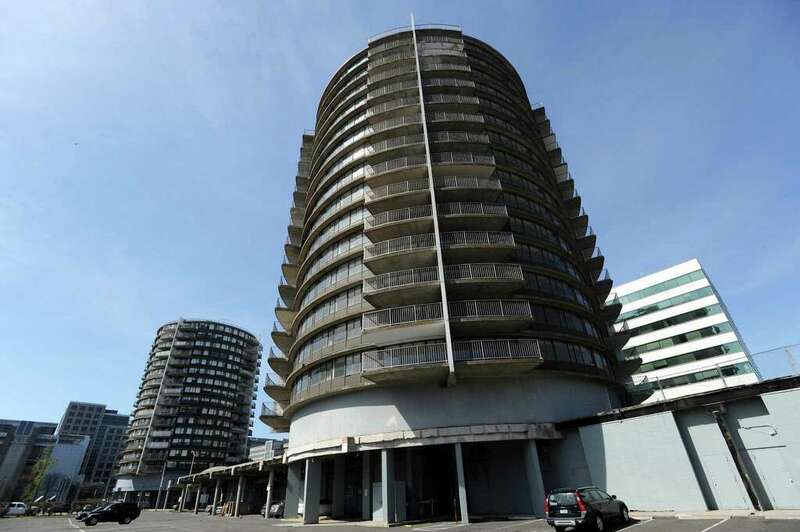 Two of the St John Apartment Towers are set to be renovated. I think the last one is actually being demolished and replaced. These are unique cylindrical buildings, not all that attractive but I hope they don’t change too much - this early rendering has me very worried. sounds good as long as its replacement is actually built. 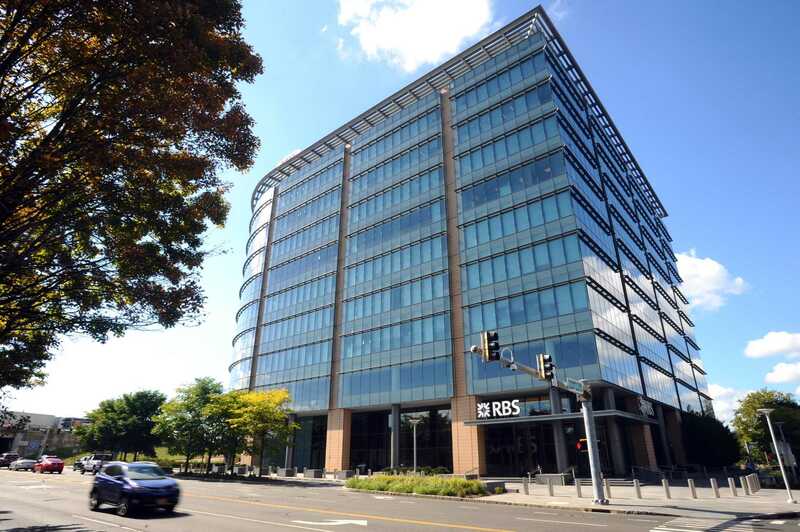 RBS has garnered Zoning Board approval of general plan modifications to build residential buildings on vacant land behind its office building on Washington Boulevard. 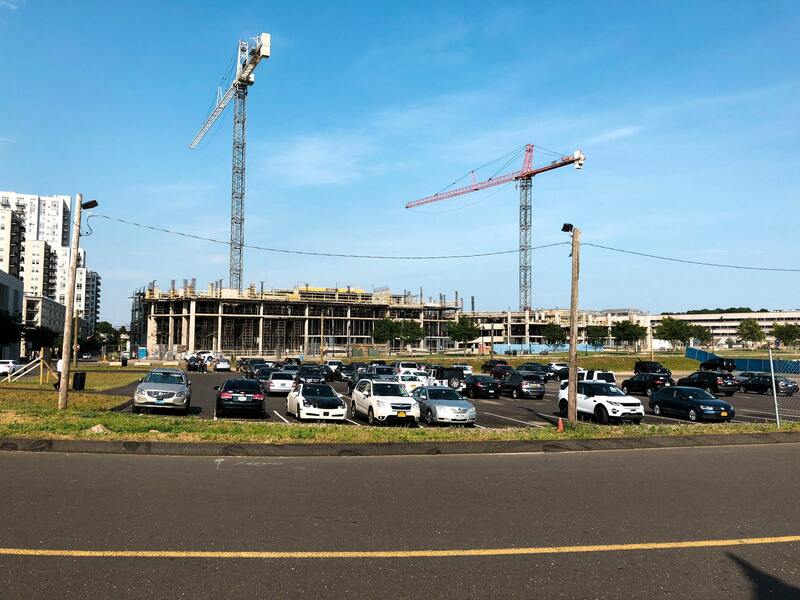 The plans, which call for constructing two buildings consisting of 456 units and 567 parking spaces, will next go back to city land-use boards with specific outlines if RBS continues to pursue the development. According to tax records, the property’s land alone was appraised at $31.5 million last year. 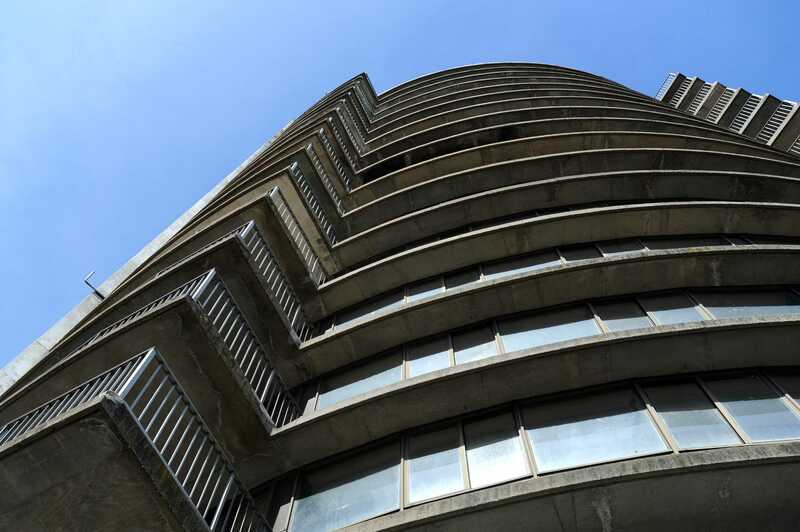 The 12-story office building only takes up a slice of the 4.25-acre site. 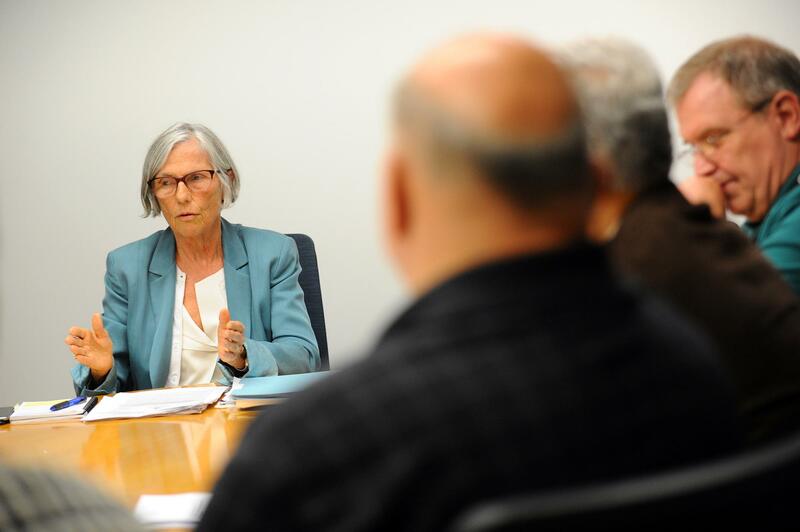 Part of the approved general outline calls for nearly 40,000 square feet of land along the Mill River to be set aside for public access and the potential expansion of Mill River Park. Hiya. Visited Stamford yesterday. I don’t actually know what this project is, nor can I find the proper thread for it… but here’s a photo of it. It’s close to 17 Harbor Point Rd. Sorry if there’s already a thread for it.